Stahancyk, Kent & Hook associate attorney Chris Palmer can now practice law all the way up and down the West coast. Christopher J. Palmer Sworn into Washington State Bar! Thursday, Chris took the oath and was sworn into the Washington State Bar Association. He is also a member of the Oregon and California state bars. Chris works out of the Astoria office of Stahancyk, Kent & Hook. Congratulations, Chris! 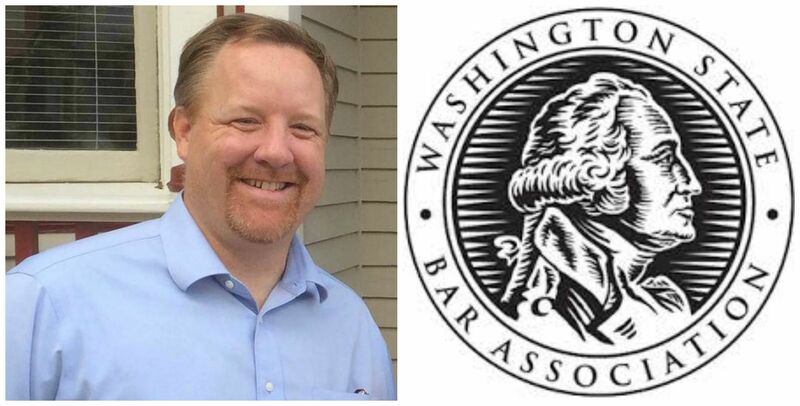 Thursday, Chris took the oath and was sworn in to the Washington State Bar Association. He is also a member of the Oregon and California state bars. SK&H congratulates you, Christopher J. Palmer, and hopes for your continual success in practicing law.